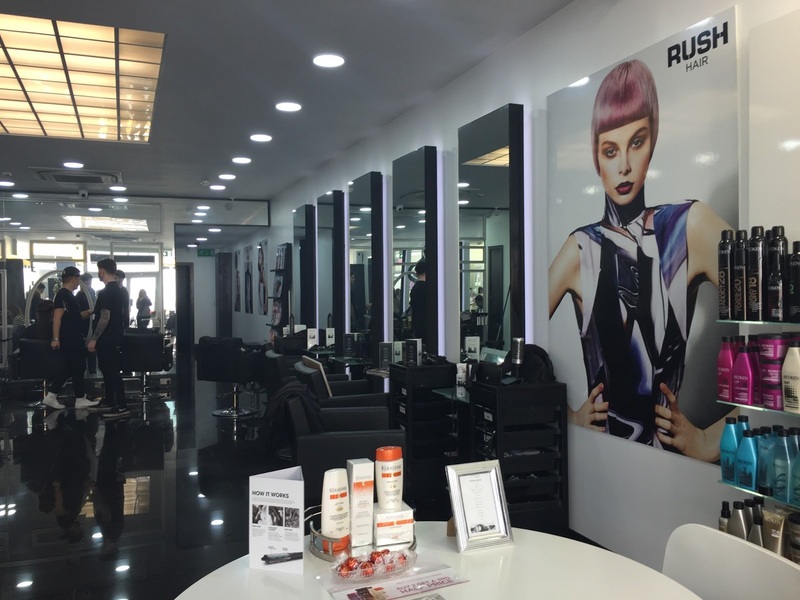 Last week I went along to the Rush salon in Birmingham, I was booked in for a treatment and blow dry. It's in a good location on Corporation Street, it's only a 5-10 minute walk from the train stations and bus stops in the city center. I arrived for my appointment and was seated, Lewis came over and introduced himself and we discussed what I was having done and how I want my hair styled. 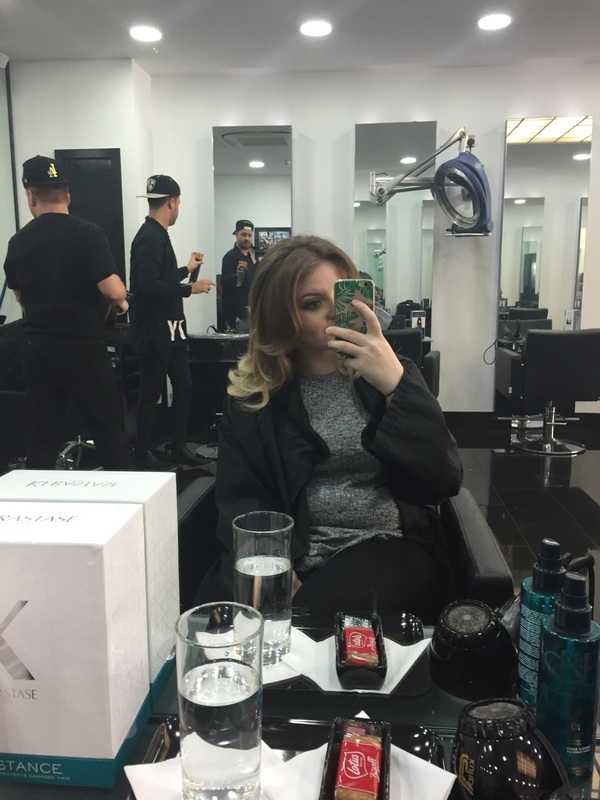 I explained that my hair is dry and damaged due to colouring my hair and heat damage. 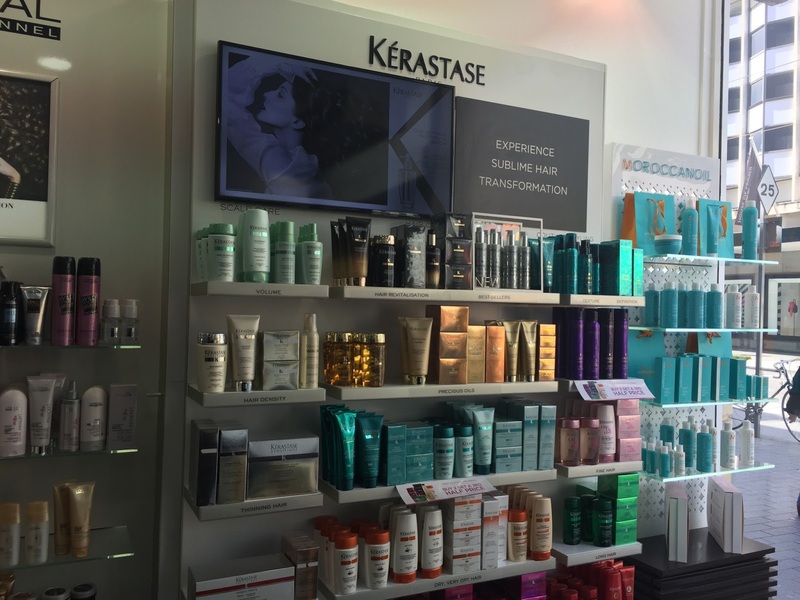 Lewis explained that I would have the Kerastase Fusio Dose which is combination of intense treatments mixed together. I was taken though into a dark room with the sinks in to have my treatment done and my hair washed. The room was relaxing and I love having my hair washed. I had my hair washed and then the treatment was put on a left on for about 10- 15 minutes and a hot towel was wrapped around and then he rinsed my hair. 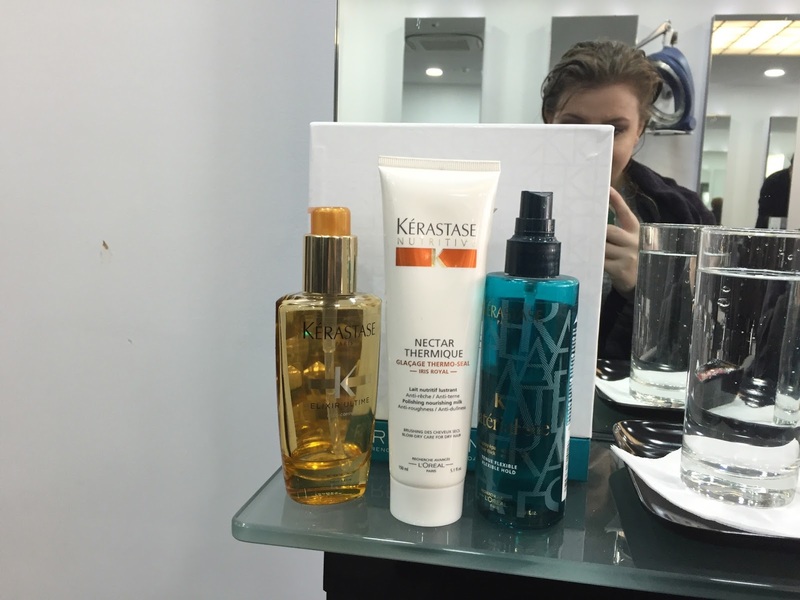 Then we went back through into the main hair dressing area and added some Kerastace products to my hair to prep it before starting with the blow dry. I wanted a natural wave/ curl to my hair. Lewis started to dry my hair and it looked so good, really nice and clean and soft. 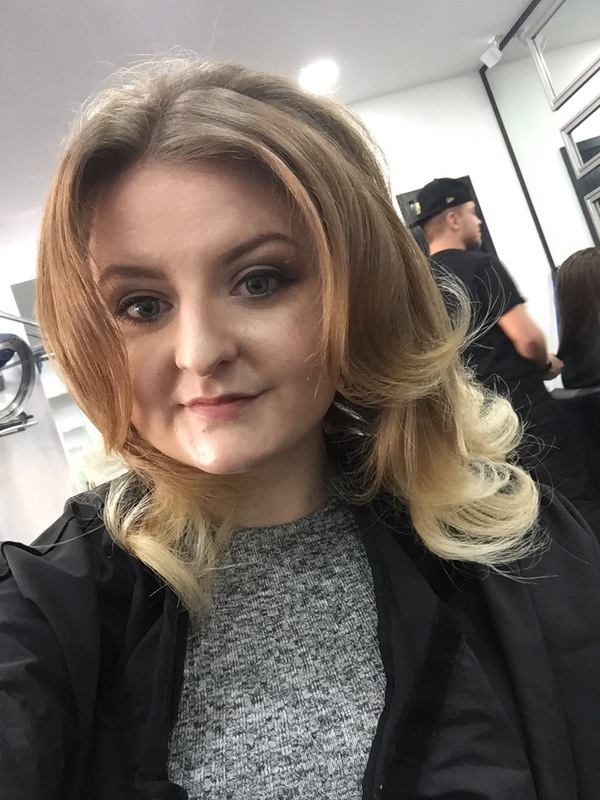 My hair was left feeling really soft, smooth and clean. My hair has been more manageable and it looked so much cleaner and softer. I am hoping to get my hair cut and coloured in a few weeks as it's been a while since I had it done. 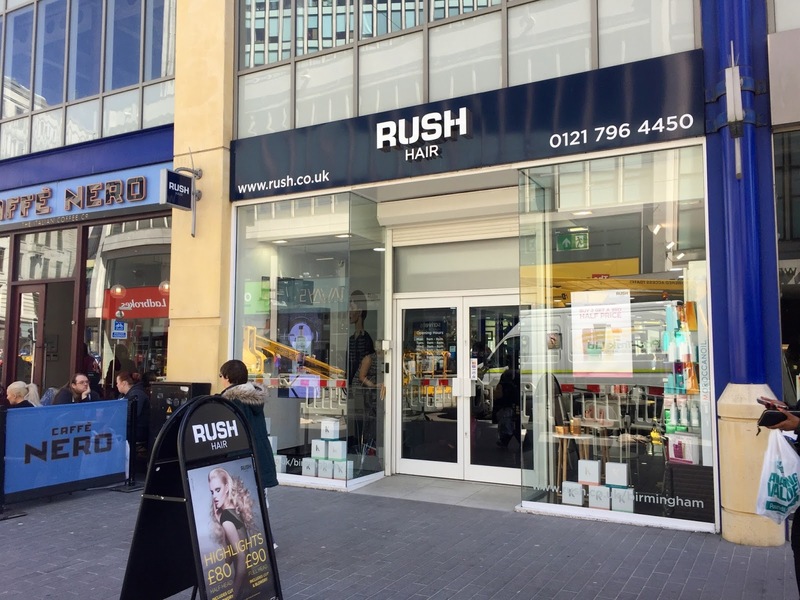 After my visit to the Rush salon in Birmingham I would definitely go back and I've have had a patch test done so if I decide to get my colour done there then I can. They have some fab offers too which you can check out on the website. 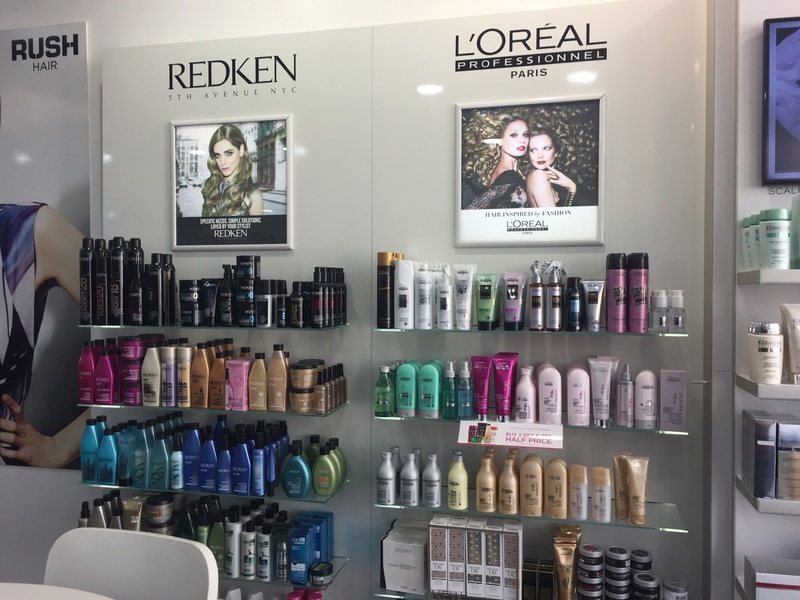 You can book an appointment or call the store, Rush have stores all over the UK so check out their website to find your local store. 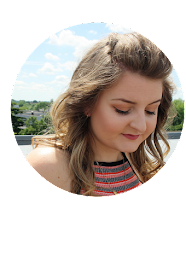 * I was invited to Rush Birmingham for a complimentary treatment and blow dry. I have not been paid for this review. My opinions are my own and honest.